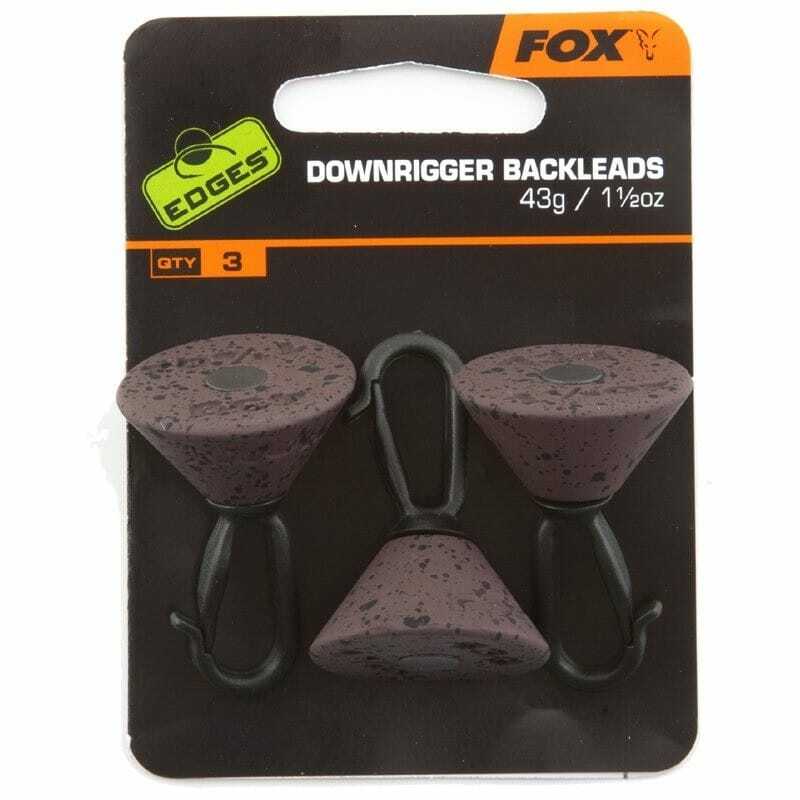 Down Rigger backleads are designed to keep the mainline pinned down, close to the lakebed where it cannot be seen or picked up by the carp. The weight attaches to the line by a clip and slides down to rest on the lakebed. In the event of it becoming trapped in weed or snags, it will pull free, putting the angler back in direct contact with the fish. Available in 3/4 ounce for general use and 1.5 ounce for use with tight lines.